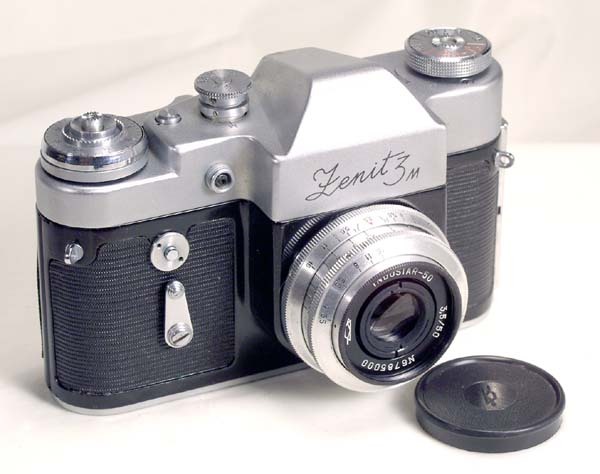 The Zenit-3M succeeded the short-lived Kristall SLR in 1962. It is thought that Kristall did not sell and therefore was redesigned with a new chrome top plate. Knowing how the Soviet industry worked, I can say that it was simply easier and cheaper to stamp the top plate than to cast it. All the specifications of the Zenit-3M are the same as Kristall's, or, going back in time - as Zenit-S'. Shutter speeds: B, 1/30, 1/60, 1/125, 1/250, 1/500. The shutter speed can be selected before of after the film is wound and the shutter is cocked. Lens: Industar-50, F=50 mm, 1:3.5, coated, still 39 mm mount, but the optical register is different from the Leica type lenses. The Industar-50 is a great lens, sharp and contrasty. 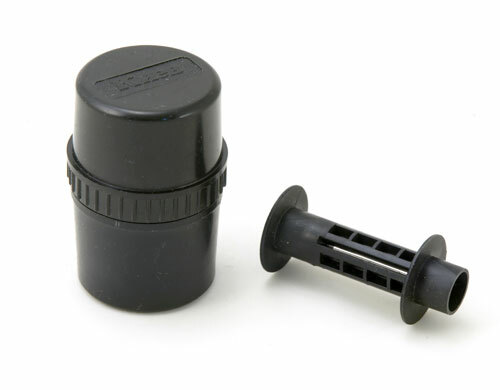 The camera has a flash synch mechanism with two settings - flash and bulb. This Zenit-3M was made by KMZ plant in 1967 for export, it has an uncommon "Zenit-3M" (Roman letters) engraving on the front of the prism housing. Export models were always better made and thoroughly tested. The camera is in EXC- condition cosmetically. There is tiny dent on the top cover behind the rewind button. There are no paint scuf fs, the chrome parts are clean, no brassing. The lens is also clean and clear. The camera is fully operational - the shutter is working on all speeds, the focusing is smooth. 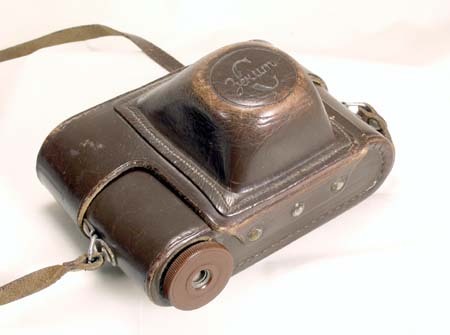 The camera comes with its original leather case. This is a classic all-manual SLR capable of producing great images. It is also a nice collectible Soviet camera.